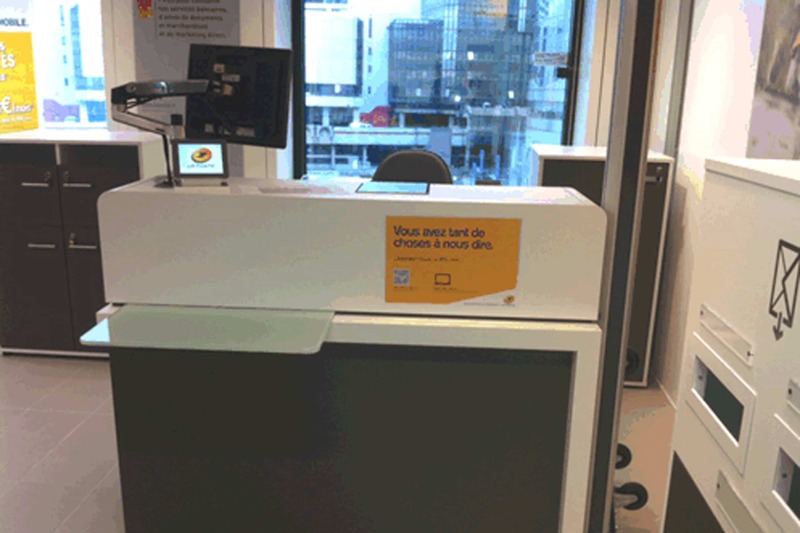 Deployment of the IRIS 50 scale in the new post offices with the Customer Service Area concept. A small-sized platform that can be panel mounted in the ESC unit with a display used by the post employee. 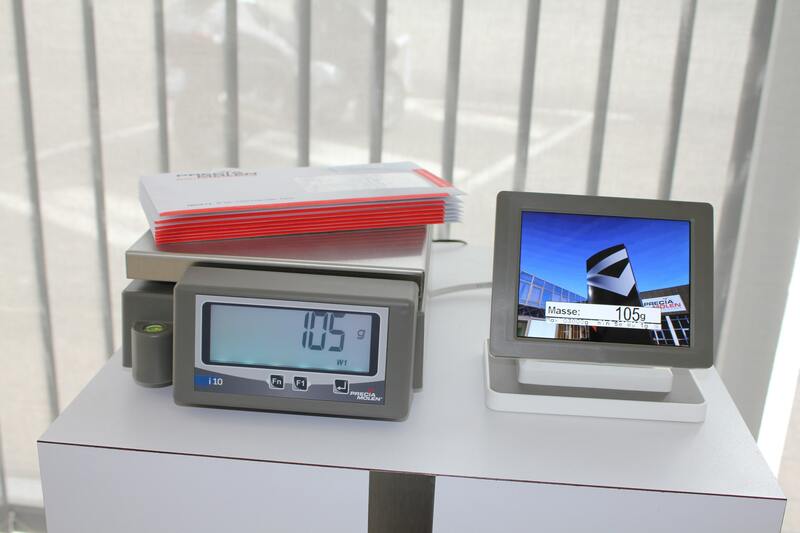 A colour graphic display used by the customer that indicates the weight and price, and, when no object is being weighed, shows sales images. Brand new electronics with large communication possibilities – RS232C, USB and Ethernet – animate the whole system. At the end of 2013, over 500 post offices had been equipped with the new IRIS 50 scale. At the end of 2013, over 500 post offices had been equipped with the new IRIS 50 scale.